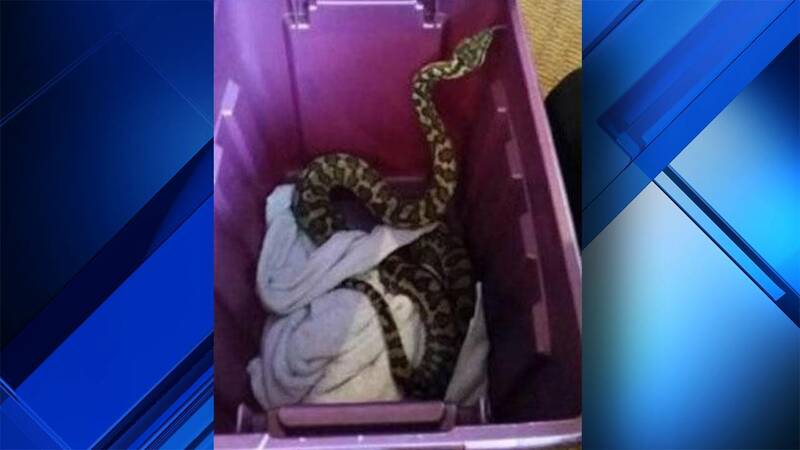 A Seattle family called police after they found a 4-foot python in the toilet. KOMO-TV reports a child found the reptile Friday in the bathroom, prompting the police and personnel with the Pacific Northwest Herpetological Society to remove the snake and relocate it. Officials say the snake appeared to be a ball python, which is of a non-venomous variety, and is popular among pet owners and reptile-lovers. Seattle Police are asking for the snake's owner to come forward to claim it.